A good way to increase your internet speed is to use an Internet Optimizer like Internet Cyclone. This can improve internet speed by optimizing some registry settings. Thanks. 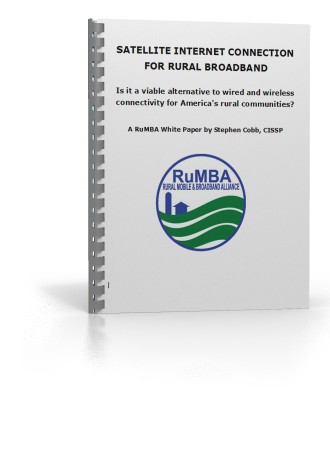 Good post and that's a great idea about data connectivity in rural areas.